Michael Scott started his professional football career in 1992. Throughout his 10 year career he has played in the NFL, CFL, AFL, and European leagues. 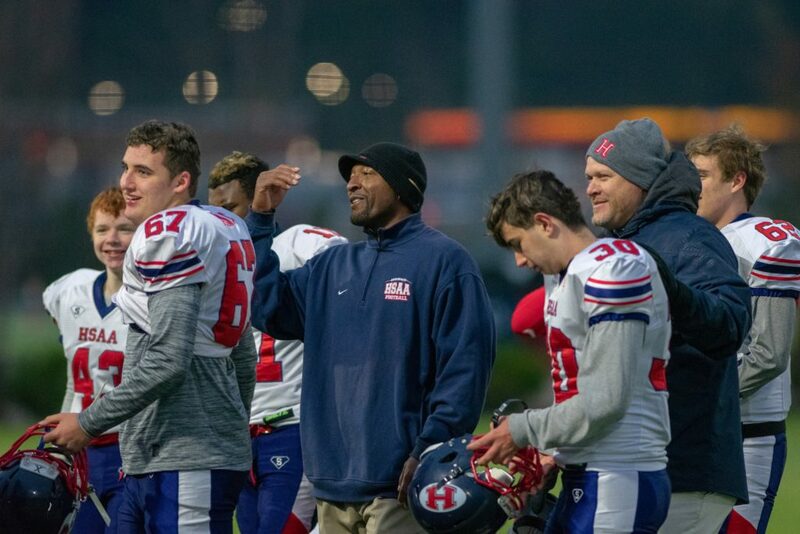 His love and passion for football led him to become the Home School Athletic Association’s varsity Head Football Coach. 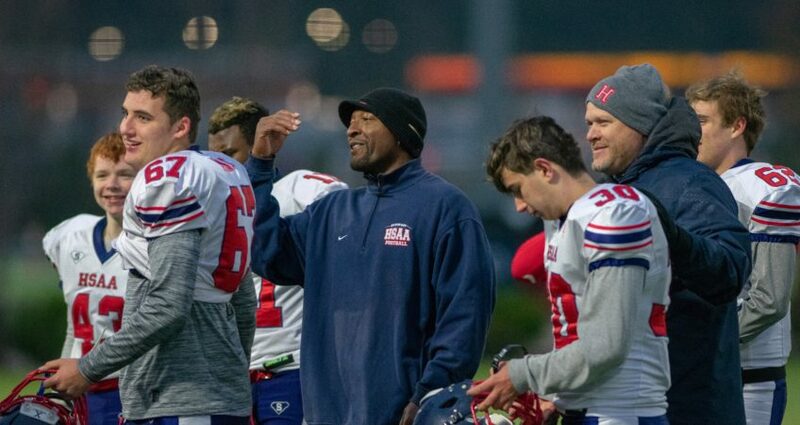 Coach Mike is also an entrepreneur, owning and operating Backpedal 101 since 1999, a sports and agility skills training business for high school level to professional defensive backs. Michael currently trains in Dallas, Texas and Southern California. He has worked with schools in Buena Park and Campo Valley. His roster includes Nik Needham of UTEP, Jaylinn Hawkins of Cal Berkeley and Elijah Gates who recently committed to UCLA just to name a few. Backpedal 101’s mission is to teach and redefine speed, agility and footwork of defensive backs.